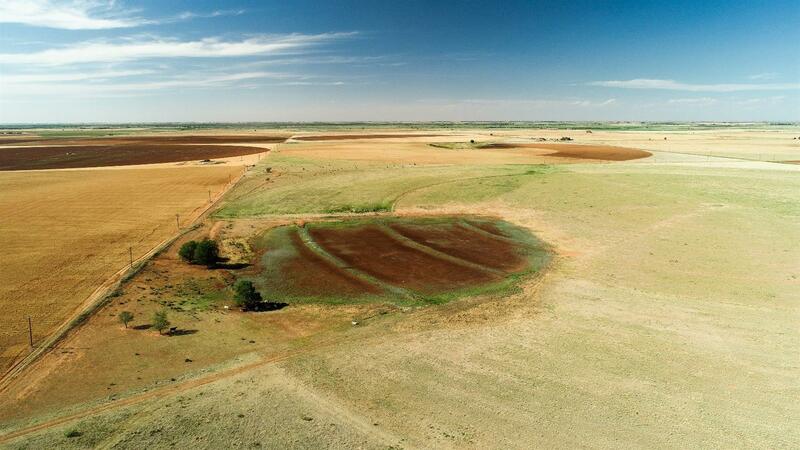 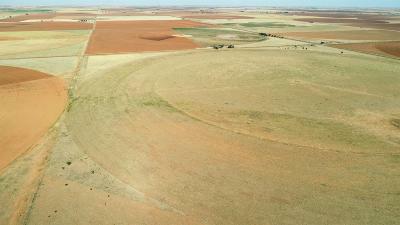 Great piece of versatile land with stock water well for livestock. 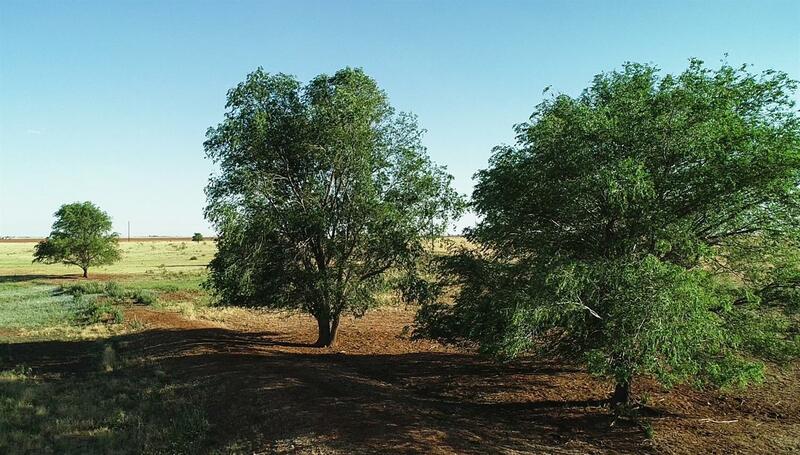 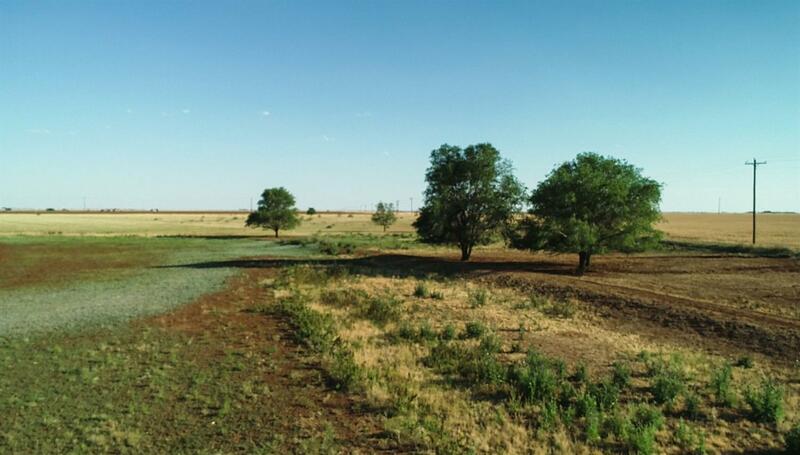 Good soil type for area for dry-land cotton or grass along with a few large trees around playa lake with good shade for cattle. 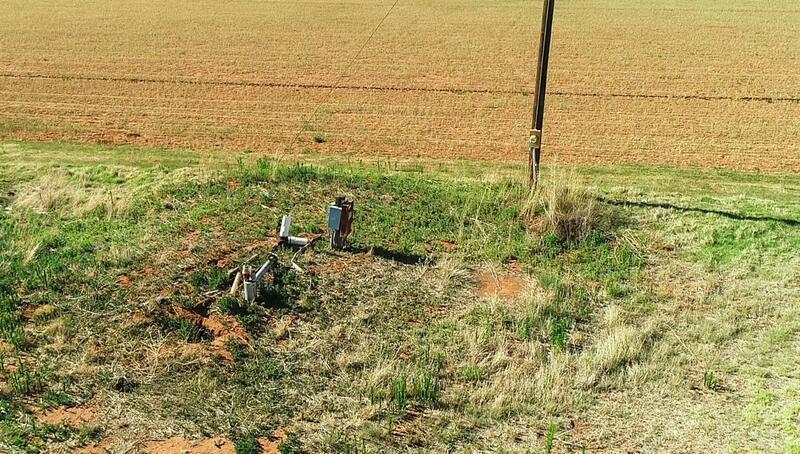 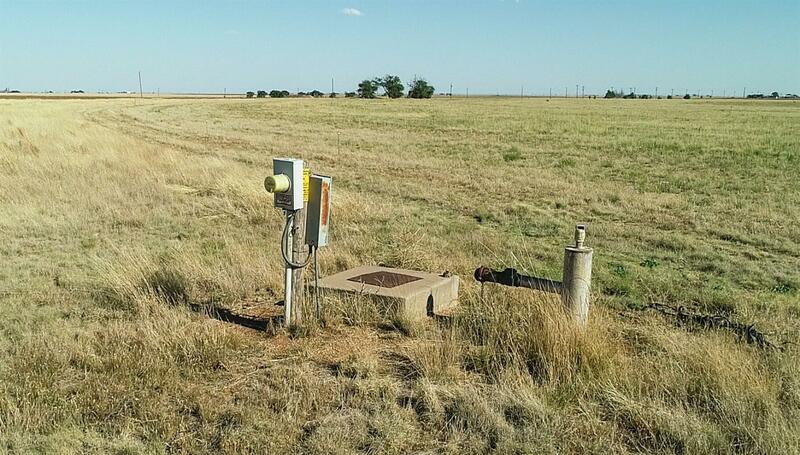 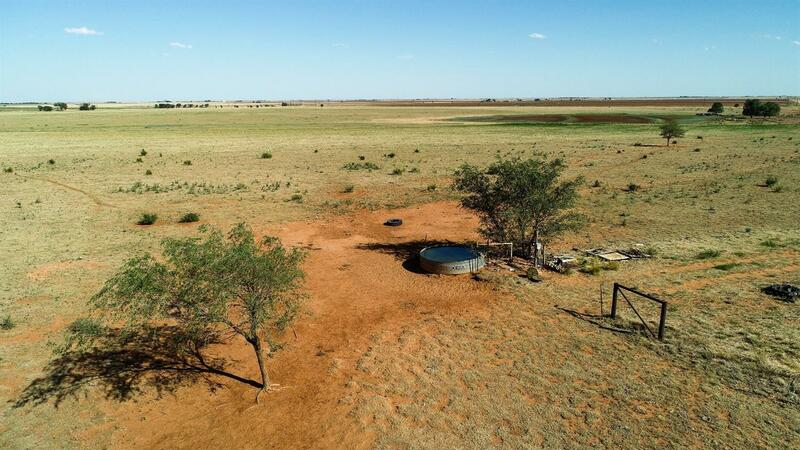 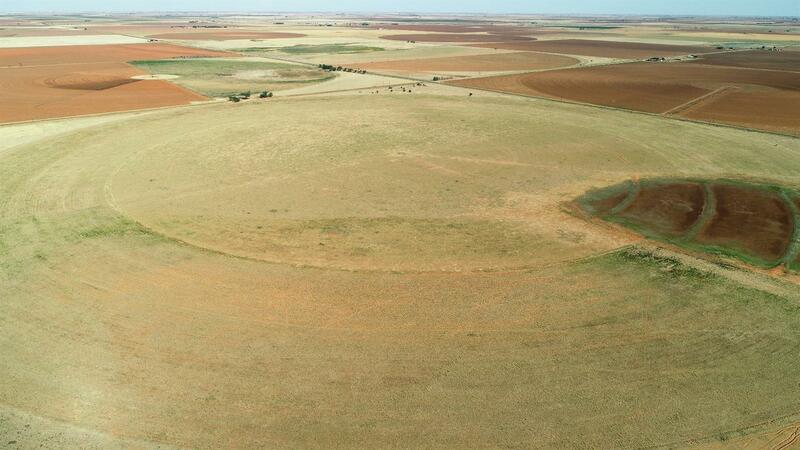 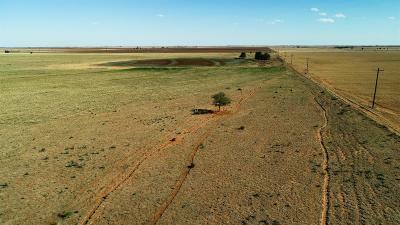 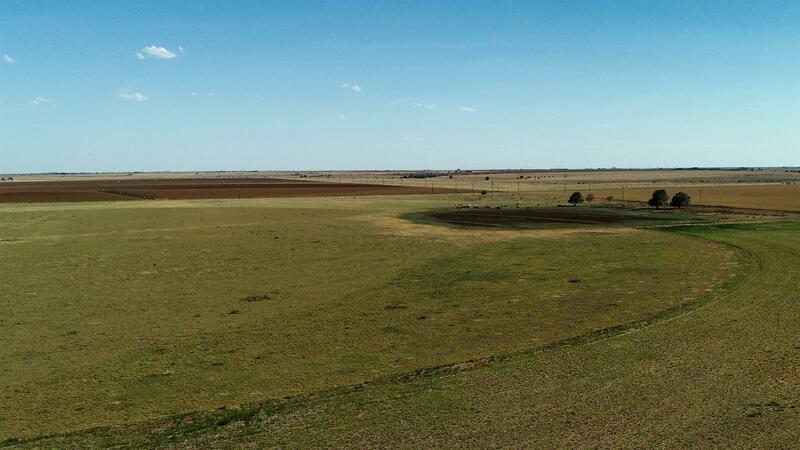 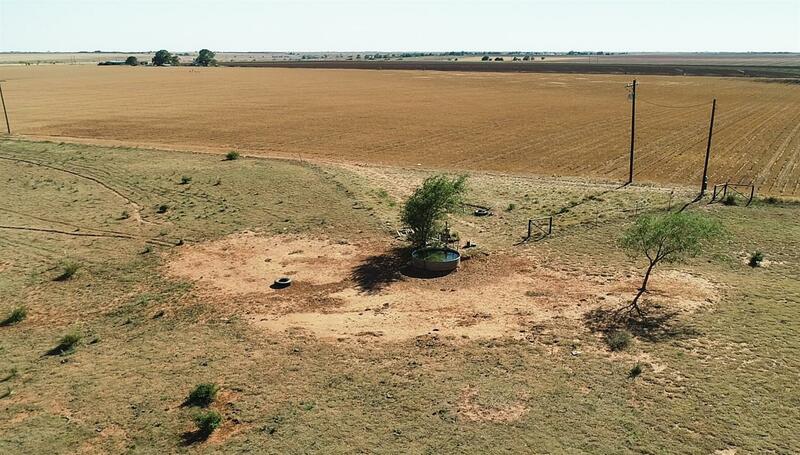 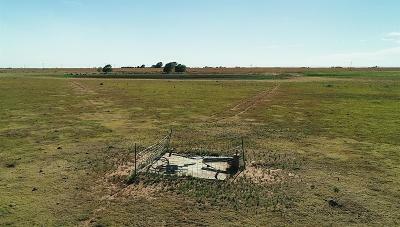 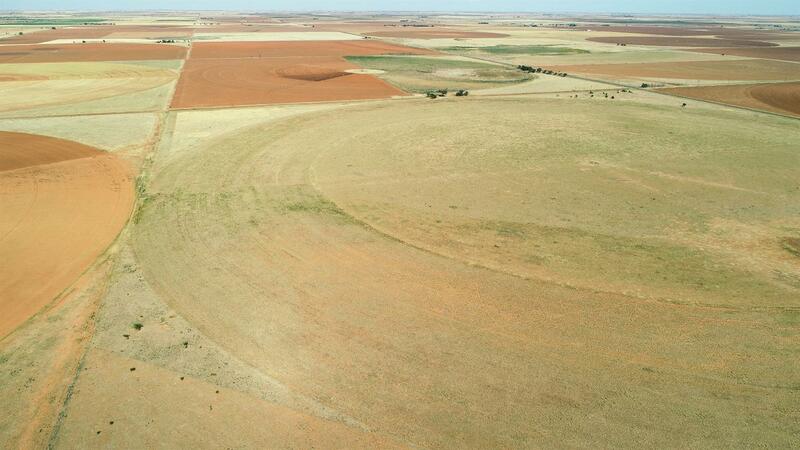 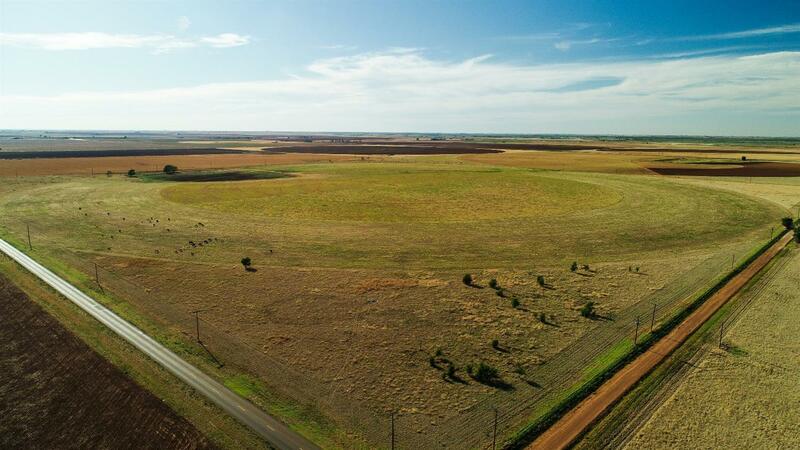 Farm was equipped at one time with pivot irrigation system and still has pivot pad and existing underground line and electrical service to old irrigation well sites (pumps removed) allowing possible potential for flexibility in cross fencing or cell grazing. 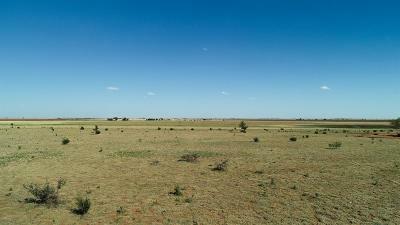 Supplemental income from 39.03 Acres in Conservation Reserve Program Contract from 10-01-2012 through 9-30-2022. $52/ac Annual Contract Payment of $2029. 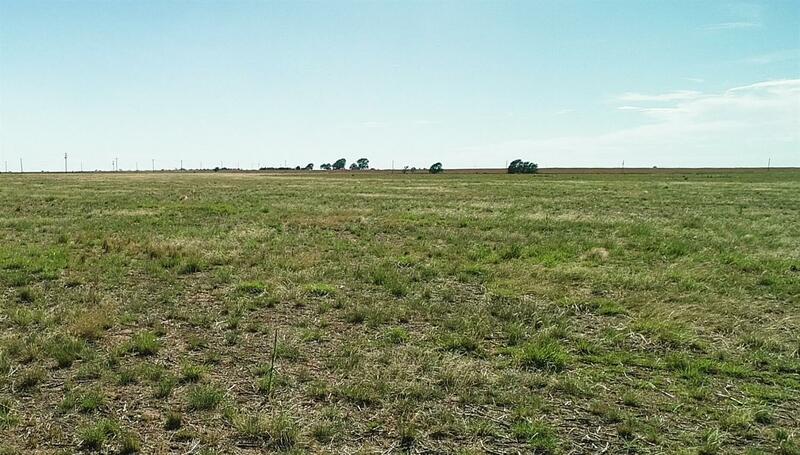 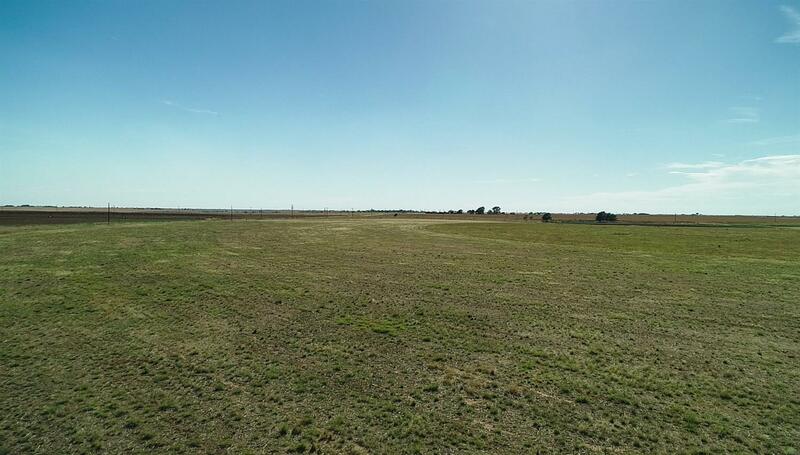 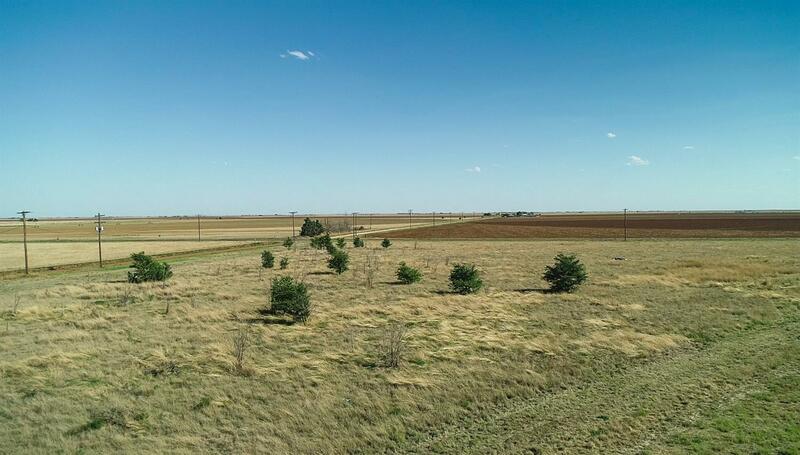 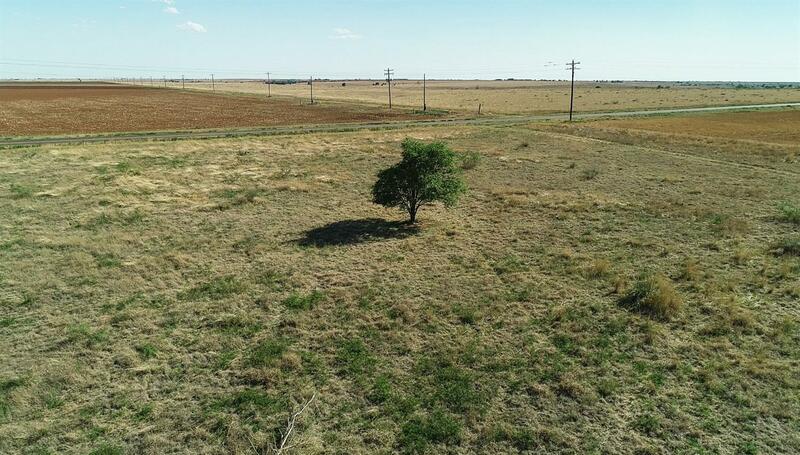 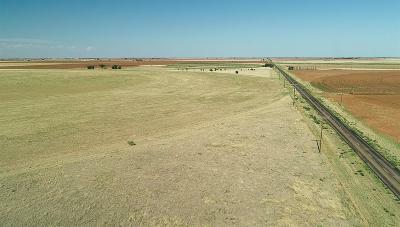 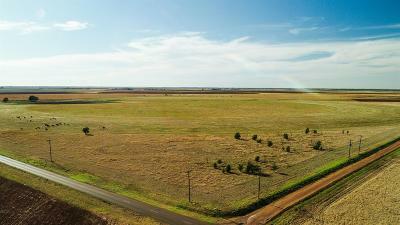 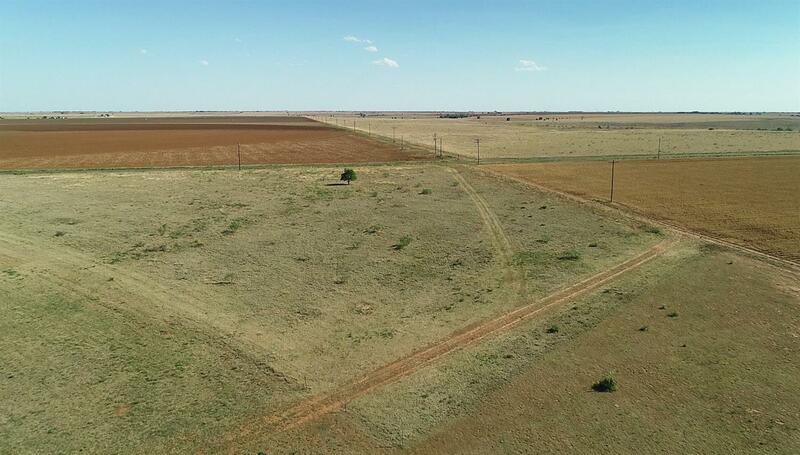 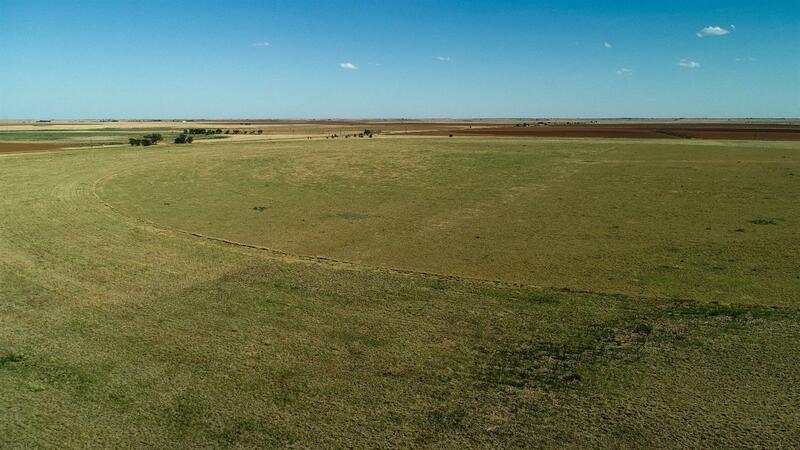 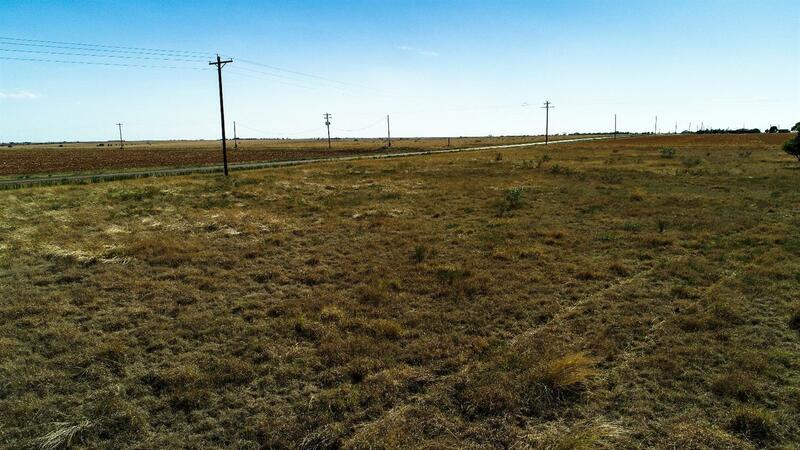 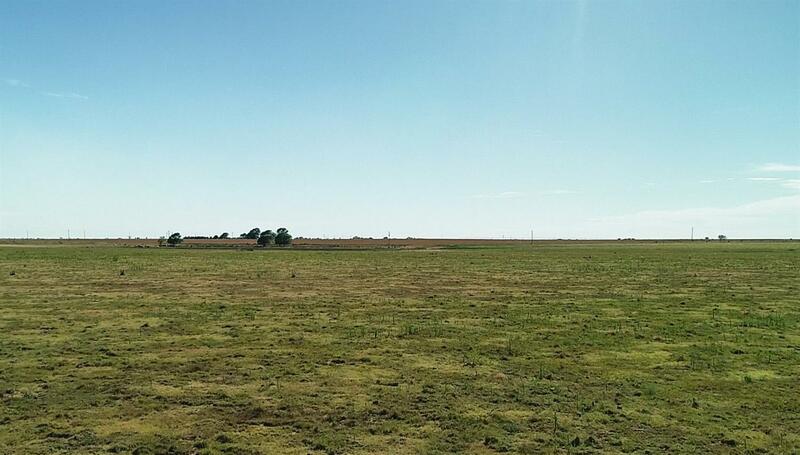 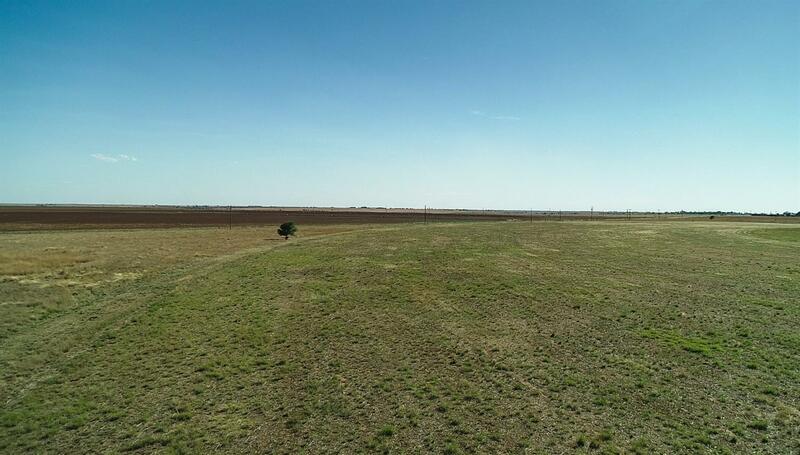 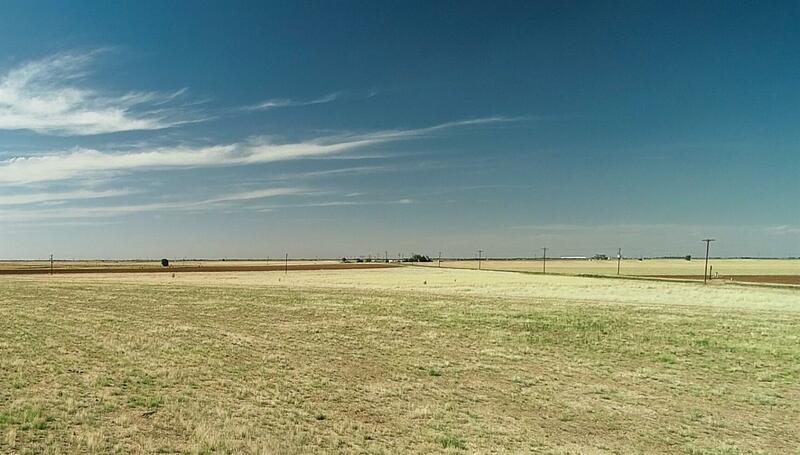 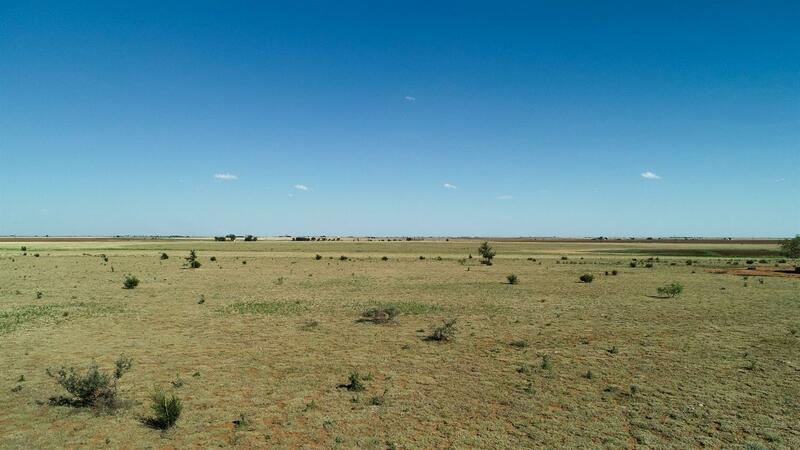 Farm is on highway frontage and is currently has approximately 90 acres of 5 way mix of improved grass pasture and 30 acres of Non-Irrigated cropland. Game Cmts: Waterfowl dependent on seasonal cond.